The European Commission has slapped Qualcomm with a €997m fine for abusing market dominance in LTE baseband chipsets. “Qualcomm illegally shut out rivals from the market for LTE baseband chipsets for over five years, thereby cementing its market dominance,” said European Commissioner Margrethe Vestager, who is in charge of competition policy. This way, Qualcomm prevented rivals from competing in the market. This meant that no rival could effectively challenge Qualcomm in the market. According to a European Commission press release, this is illegal under EU antitrust rules. According to the Commission, internal documents show that Apple gave serious consideration to switching part of its baseband chipset requirements to Intel. Qualcomm’s exclusivity condition was a material factor why Apple decided against doing so, until the agreement came to an end. Then, in September 2016, when the agreement was about to expire and the cost of switching under its terms was limited, Apple started to source part of its baseband chipset requirements from Intel. 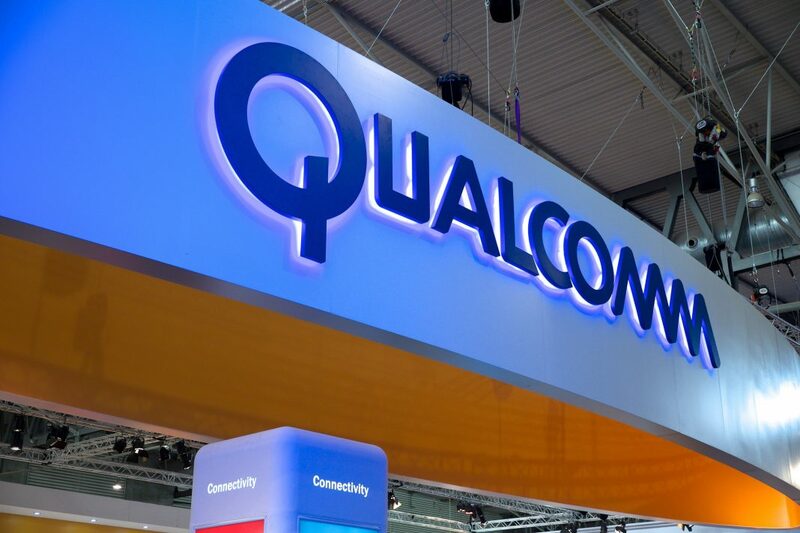 The fine has been calculated on the basis of the value of Qualcomm’s direct and indirect sales of LTE baseband chipset in the European Economic Area (EEA).